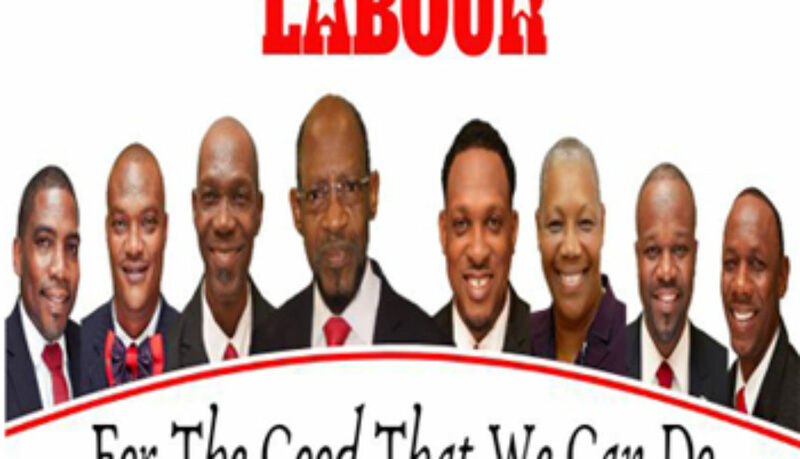 The full slate of eight candidates for the opposition St Kitts-Nevis Labour Party (SKNLP) to contest the next general elections expected within months, is expected to appear together at the Labour Party’s monthly press conference this Wednesday afternoon. Leon Natta-Nelson, the newest candidate, who has not been officially announced, is also expected to appear on the Labour Party’s rostrum on Thursday night, March 28 at a political meeting in his home village of Molineux. The completion of the slate follows Monday’s landmark ruling by High Court Judge His Lordship Mr Justice Eddy Ventose that public officers had the constitutional right to seek elective office and participate in political activity. “I, Leon Natta-Nelson, will accept the challenges that lay ahead in accepting the candidacy for Constituency #7. as the Labour Party representative,” he said after the court ruling on Monday. 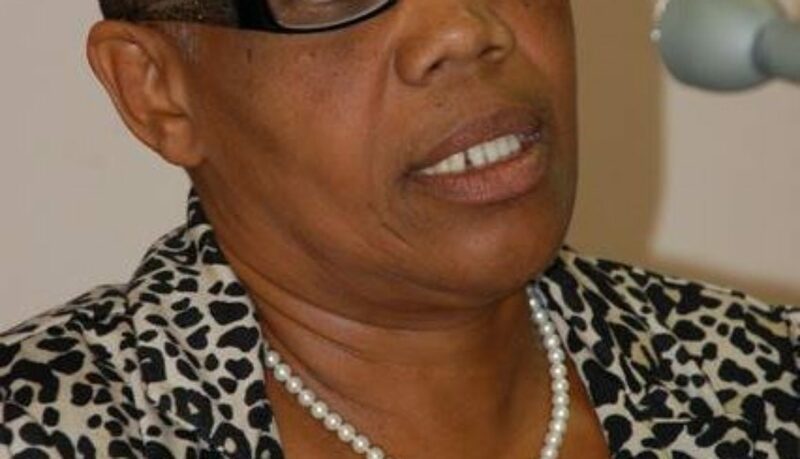 Natta-Nelson, a senior customs officer/accountant at Her Majesty’s Customs & Excise was informed by letter dated October 10th 2018 from the Human Resource Management Department in the Office of Prime Minister Dr Timothy Harris that it had received “an adverse report of his involvement in political activity” thus contravening the Public Service (Conduct and Ethics of Officers) Code. In the 2015 General Election, the Labour Party lost two St. Kitts seats it held – St. Christopher 1 by 4 votes and St. Christopher 4 by 26 votes. 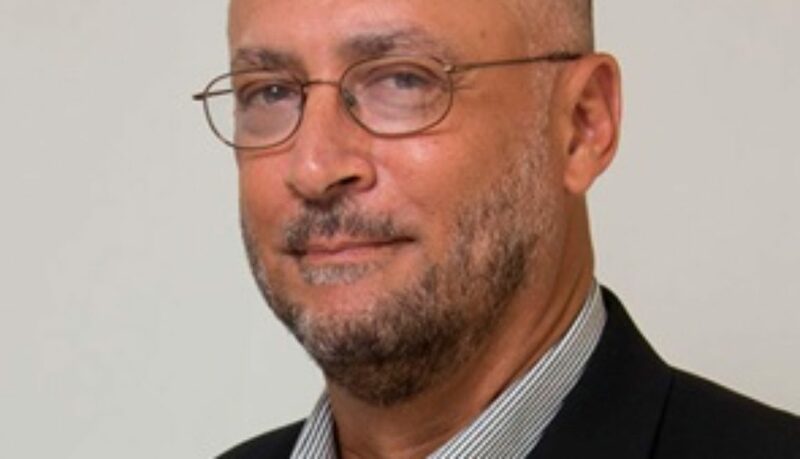 The SKNLP is the largest single party in St. Kitts and Nevis, gaining 11,897 votes to the Peoples Action Movement (PAM), 8,452 votes; the Concerned Citizens Movement (CCM) 3,951 votes; the Nevis Reformation Party (NRP), 3,276 votes and Timothy Harris’ People’s Labour Party (PLP), 2,723 votes. Seatwise in the St. Kitts and Nevis National Assembly, the PAM holds 4 seats, the SKNLP, 3 seats, the CCM, two seats; the NRP and the PLP, 1 seat each. Harris’ three-party coalition is made up of the PLP, CCM and PAM. 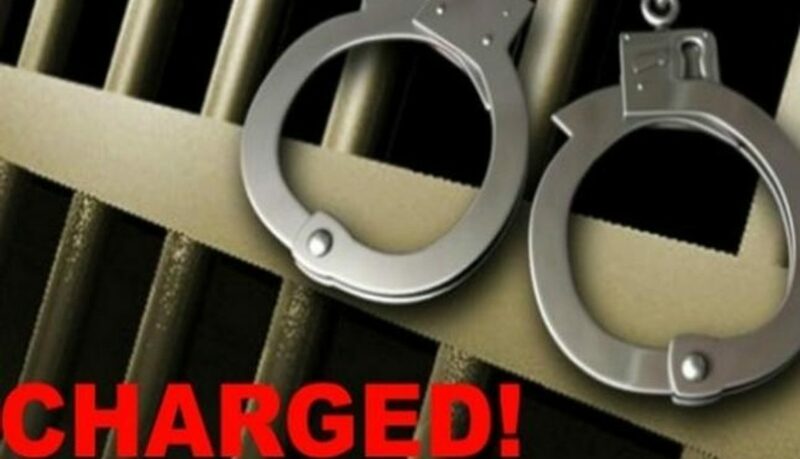 Two males, twenty-six-year-old Kareem Jeffers of Thomas Street, Ponds Pasture, and a teenager have been charged for the offences of Possession of a Firearm, Possession of Ammunition and Discharging a Firearm in a Public Place. 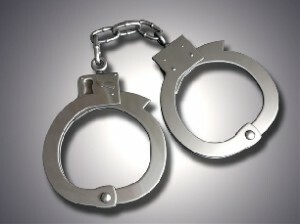 The charges stem from a morning shooting incident in New Town, on February 23. Both males who were assisting the Police with their investigations into the occurrence were subsequently charged yesterday, February 26. 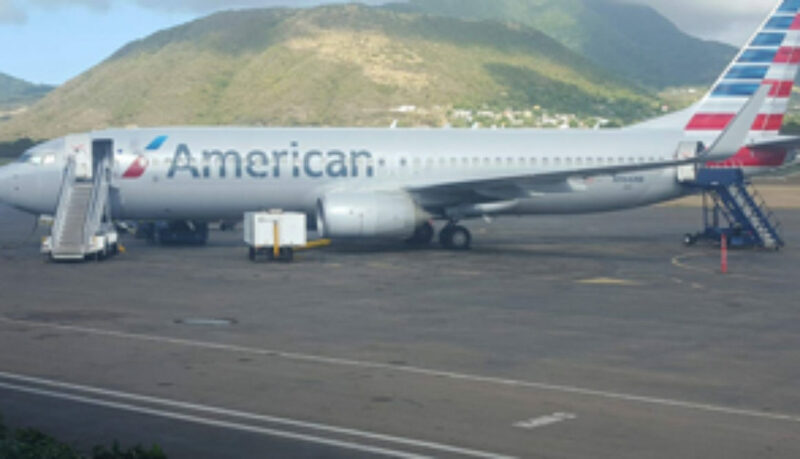 According to the Police, on Saturday, around 7 a.m, police officers and soldiers, who were patrolling the area at the time, reported that they heard what appeared to be gunshots. They then observed two armed, masked males running. Both individuals were later apprehended in Ponds Pasture and taken into Police custody. 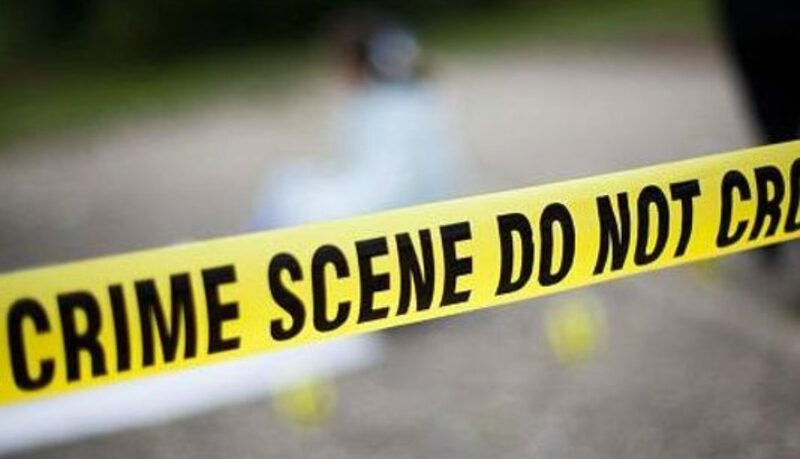 The release further states that a search was conducted in the Ponds Pasture area and one black mask, along with one Taurus pistol with eleven (11) rounds of 9 mm ammunition and one Glock pistol with thirteen (13) rounds of .40 ammunition were discovered on an abandoned premises. 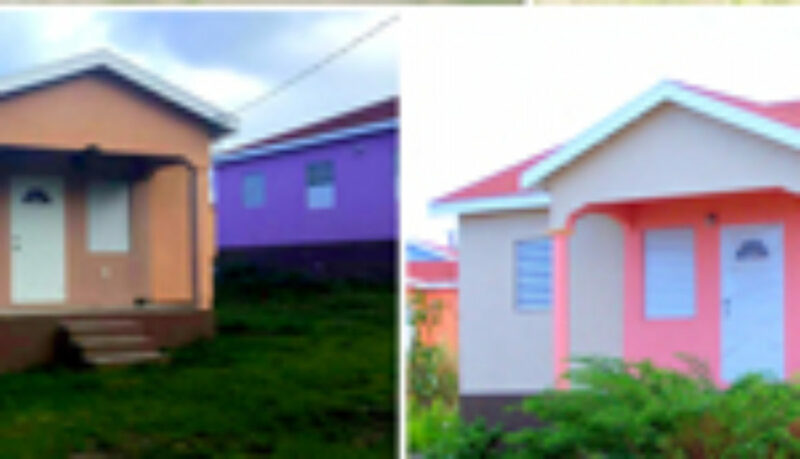 Security forces have stepped up foot patrols throughout various communities in St. Kitts and Nevis in a direct measure to counter an increase in gun related crimes in the twin island state. One young man has been viciously gunned as Police grapple with yet another broad morning shooting incident. The murder occurred in the Lime Kiln area and comes after a recent pledge by the Police High Command of a victory in crime fighting. Reliable sources have indicated that the young man was cut down in a barrage of bullets just around 7 o’clock this morning, February 25. Unofficial reports give the name of the victim as Shavaughn Hendricks. The circumstances surrounding this latest fatality are still unknown but Police have given the assurance that investigations are ongoing. An appeal has been made for anyone with information about the murder to follow up with the Police, who have promised strict confidentiality. Gun violence has taken the lives of eight youths – all males – for 2019, with the last seven murders taking place within a three week span. Assistant Commissioner of Police with responsibility for Crime, Andre Mitchell, has indicated that the Police are committed to tame the apparent ploys of several peace breakers in society. 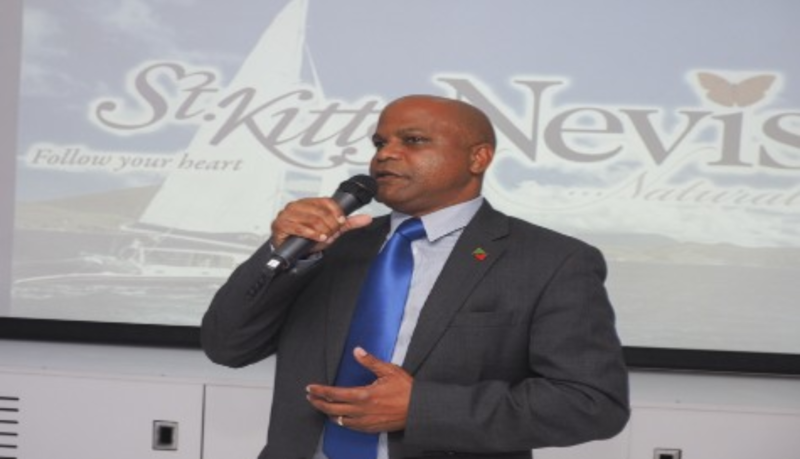 “We, as the principal law enforcement entity, must respond in partnership with other agencies like…the St. Kitts-Nevis Defence Force and the Customs [Department]. We must respond and respond we shall,” he said. He also indicated that all of us are complicit in the fight against wrong doing. It is not yet known if anyone has been held in relation to this morning’s murder.